Back when I reviewed the Logitech K800, my main goal was to find out if it could replace my favorite keyboard of all time: The Logitech diNovo Edge, which by now was starting to show its age. In short, functionally and feature wise it’s definitely up to par, but it’s lack of the diNovo’s touch pad, premium materials and minimalistic design still means that the diNovo Edge reigns supreme. 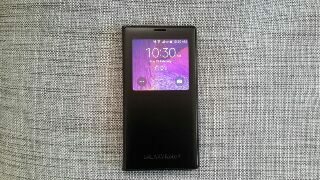 The K810, not meant to replace the K800, but sold right alongside it could very well be that diNovo-replacement I was looking for. It’s also Logitech’s reaction to the increasing trend of people using more than one device over the course of the day, sometimes even quickly switching among them. Has Logitech finally created that one keyboard that could put the diNovo Edge to rest? And could it quickly juggle several devices at the same times without any frustrating disconnections or a long switching and connection process. Read on to find out! its handy switching features is perfect for the “many devices, one keyboard” scenario. 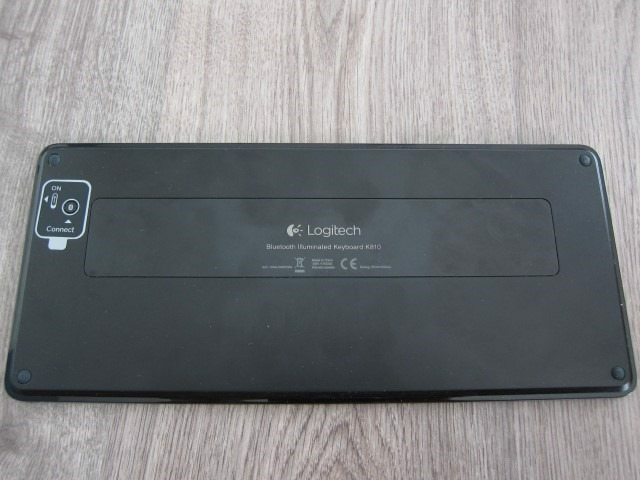 The Logitech Bluetooth Illuminated Keyboard K810 sits at the top of Logitech’s non-gaming keyboards, sharing this position with the much larger but equally feature-laden K800. One look at the “K810” name, one might think that it’s meant to replace the K800 which we recently reviewed, but in reality they’re just two different keyboards for different uses. 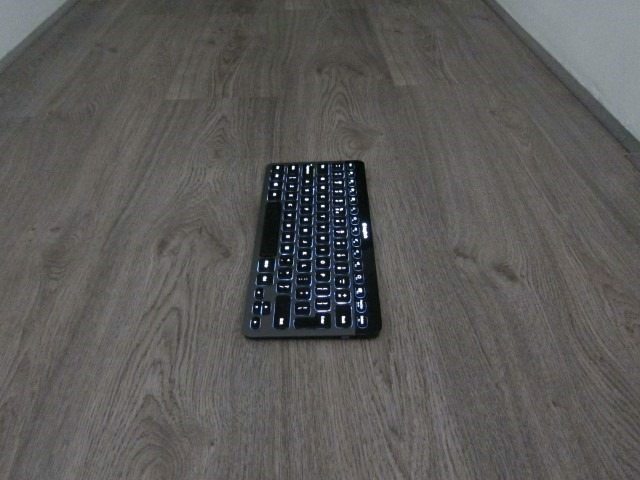 The K800 is a full-size keyboard (with number pad and palm rest) that’s better suited for desktop use connected to a single device. Its larger size and weight, also means that you won’t be moving it around. 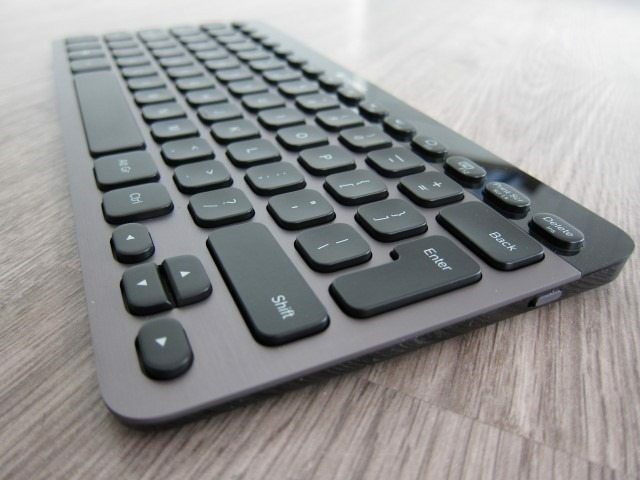 The K810 in turn is a full-sized keyboard, lacking a number pad and has a very compact size, which seems better suited for the living room/media center, mobile devices or the desktop that has many mobile devices. Both share the flagship $99.99 price, which supports the idea that one is not really meant to replace the other. 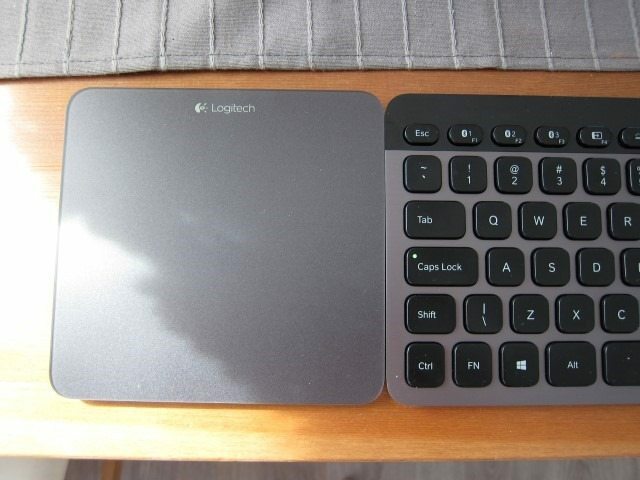 Logitech will simply continue to offer both products which are targeted at different uses. Quality wise the K810’s brushed aluminum finish is closer to my beloved diNovo Edge and its handy switching features is perfect for the “many devices, one keyboard” scenario. The K800 in contrast includes a number pad and its Unifying receiver means that it should work nicely with a unifying-enabled mouse using a single receiver. It also means that it’s useless without that receiver, making a USB-enabled devices a must. The K810 is a much more flexible solution, required of course that you have Bluetooth, which has become ubiquitous by now. The K810 comes in two varieties: a Black and dark Grey Windows optimized version, which we’ll be taking a look at in this review. There’s also a Black and light Grey, Mac-optimized version confusingly called the “Bluetooth Easy-Switch Keyboard”. Names aside, both of these keyboard are Bluetooth-enabled so in theory should work with any Bluetooth enabled device. The real differences are the color combos and platform-specific keys. At $100 this keyboard is on the expensive side and as expected it’s also filled to the brim with tech, despite its minimalistic design. Its main feature has to be what they call “easy-switch Bluetooth technology.” Basically this allows the keyboard to pair with 3 different Bluetooth devices and quickly switch among them. 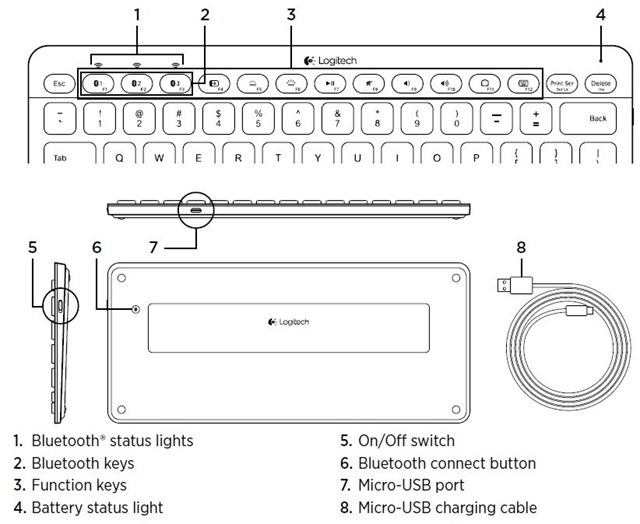 Imagine having an Android smartphone, a PC and a tablet all paired to the keyboard. With a single button you could reply to an SMS on the smartphone, quickly switch to the tablet to resume a movie and then switch back to the PC to continue writing a review. 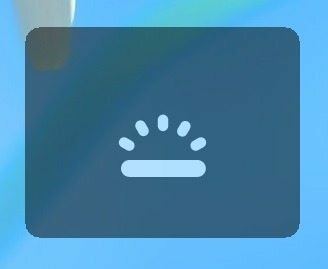 What’s so special about this, is how quickly and seamlessly it’s able to switch, doing away with the slow re-connection process. I don’t think I’ve ever seen any device switch and reconnected to devices this fast. 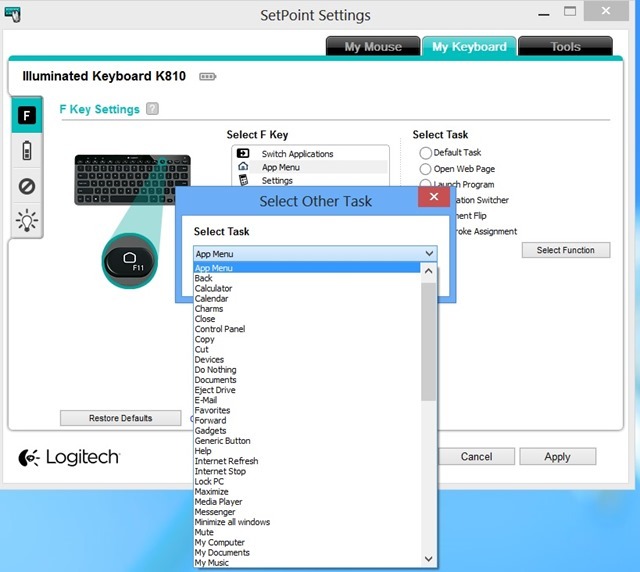 The K810 also doesn’t just use a dumb backlit system, but can be categorized as a “smart” keyboard through the use of various sensors. The light sensor automatically adjusts the back light intensity based on the ambient light and a proximity sensor automatically detects your hands, turning the keyboard’s back light on or off to save power. Similar to the diNovo Edge and the K800, it’s also rechargeable, but it’s unable to stand upright like the K800 or through the use of an included stand like the Edge. On the design front it uses premium materials like brushed-aluminum and as we’ve come to expect from Logitech, it’s a thin keyboard with low-profile concave laptop-style island keys with the travel of a full-size traditional keyboard. Missing however is the diNovo’s touchpad, but adding one would make the keyboard a lot larger than it currently is and this would defeat the purpose of having a smaller keyboard that’s more mobile friendly. Even though I would love to see a touchpad, its omission is understandable. 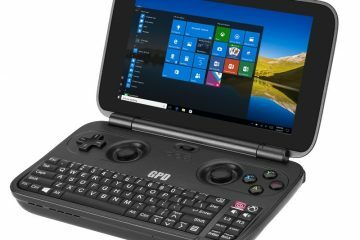 If you want a touch pad, you can always add their own Wireless Rechargeable Touchpad T650 which would bring the total price to $180, matching the Edge’s original price. What we do miss is the lack of a carrying case. 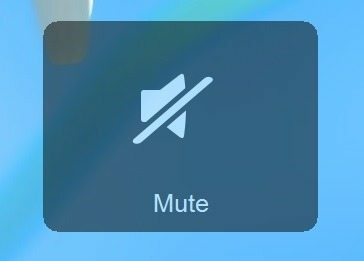 For a device that’s supposed to be mobile friendly and at this price, this is an accessory that should have been included. 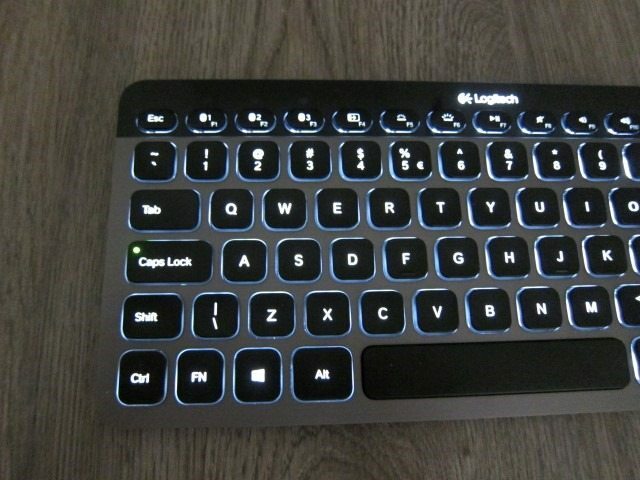 Even Logitech’s cheaper Tablet keyboard for Android/Windows 8/ RT includes this, making it even more perplexing as to why Logitech didn’t include one. 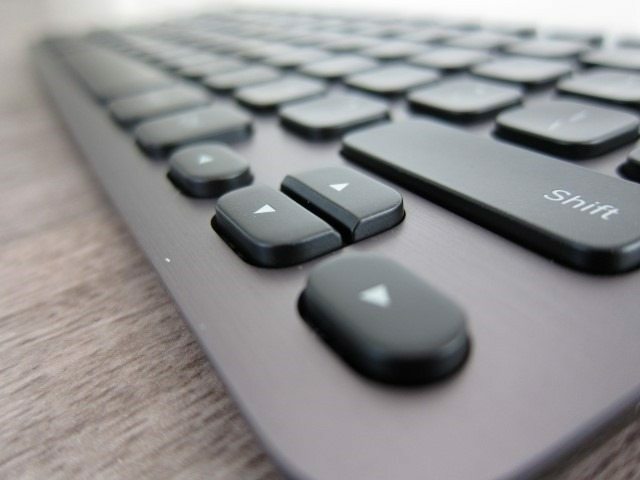 The design of the keyboard is characterized by the lack of any sharp angles as every single corner is rounded in some way, creating a modern, yet soft look. 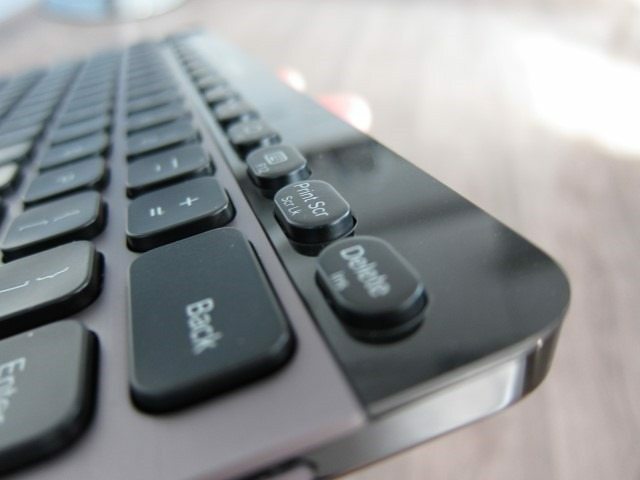 The K810 is one stunning and elegant piece of minimalistic tech design with a two-tone theme: the Black keys and upper part of the keyboard matches the single piece of gunmetal Grey brushed-aluminum setting, instead of creating high contrast. It drops the usual clutter you get with other keyboards: palm rests, extra media or gaming keys, flashy lights, stickers or symbol are all avoided, in turn resorting to basics shapes and simplicity. The design of the keyboard is characterized by the lack of any sharp angles as every single corner is rounded in some way, creating a modern, yet soft look. While real Aluminum is used on the front of keyboard, the frame and the rest of the keyboard is clearly plastic. Luckily the plastic areas are hidden from view and the single sheet of Aluminum is all you see. 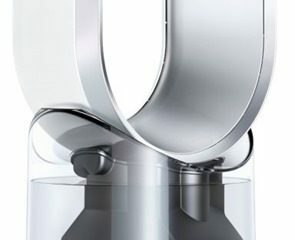 The Aluminum also adds to the keyboard’s rigidity and elegance. The design language used here seems like a new direction for Logitech that’s all about elegance, simplicity, soft curves, that’s looks “less tech,” more “human,” accessible and definitely designed to blend in. The very same design language can be seen on Logitech’s Windows 8 peripherals like the Wireless Rechargeable Touchpad T650 and Touch Mouse T620 where it’s all about basic shapes, simplicity and lots and lots of curves. The diNovo Edge with its Orange lights stood out, while the soft lines and soft glow of the White backlight on the K810 clearly is aimed at having understated elegance. 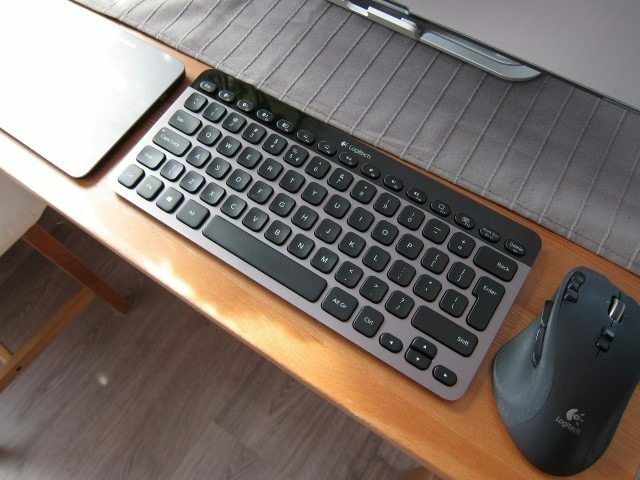 The K810 has a lot in common with the Apple Wireless Keyboard which admittedly has one of the best designs on the market, yet has a totally different, but equally attractive look. Both have Chiclet keys, aluminum build and lacking a palm rest or number pad and both are full-size keyboards in a very compact frame. The focus here clearly isn’t on comfort or extra media keys, but on simplistic design and high-quality materials. There’s no doubt that these two are the best looking keyboards on the market today and if you were looking for the Apple Wireless Keyboard equivalent for Windows 8, this is it! All keys, except for the top (the F keys) and bottom row, have a concaved shape, deeply curving inwards and nicely match the shape of your fingers. The rest of the keys (including the Space button) bulge upwards allowing you to clearly distinguish these from the other keys. The edges of these keys are also slighty rounded of, making them even more comfortable as you glide from key to key. 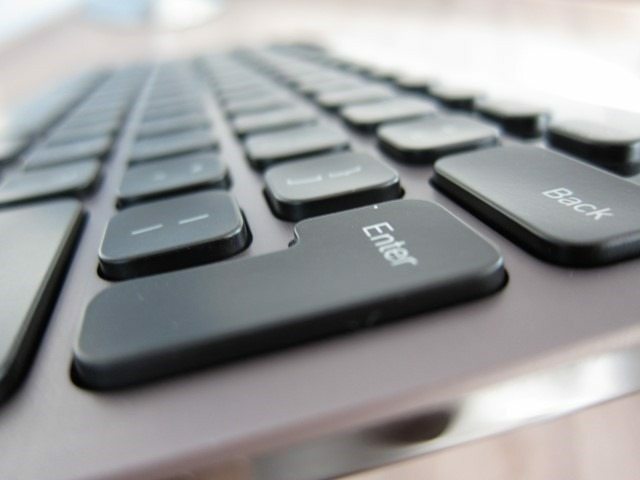 Many Chiclet-type keys tend to have sharp edges which can get uncomfortable after hours of use or when gliding from key to key your finger tends to get stuck against these uncomfortable hard edges. Typing on the K810 is incredibly comfortable and hands down the best typing experience on any keyboard I’ve ever used, beating even the diNovo Edge or diNovo Media Desktop. For a keyboard this thin, the K810 has plenty travel, but not too much for it to feel too cushy or requiring too much force. 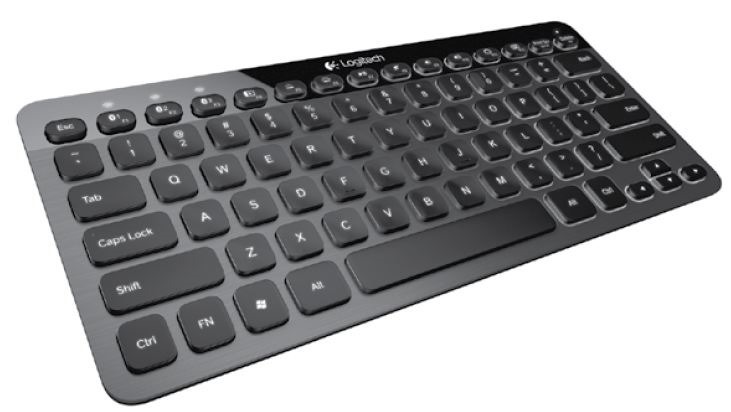 The keys basically use what Logitech calls the “PerfectStroke key system.” This gives you the travel of a desktop keyboard, with the faster response and quietness of notebook keyboards. 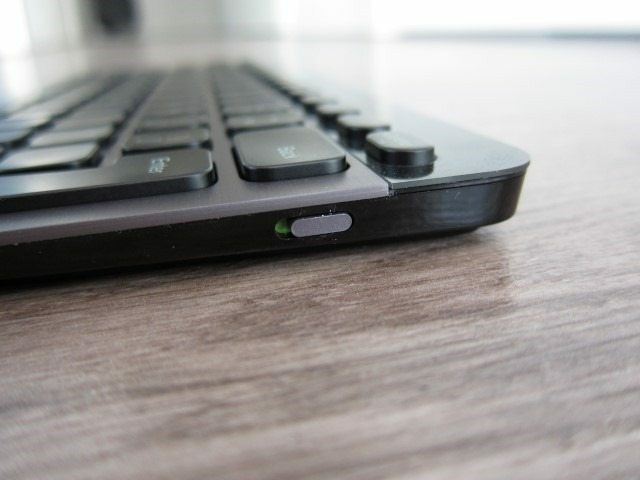 The system really works as the keys have a relatively low profile, sort of like laptop keys, but just more rounded with a curve that’s very noticeable and comfortable. In fact they don’t look like normal keyboard keys, as their just ¼ of the height. Once you start typing they have almost the same comfy, satisfying and cushy travel of normal keyboards, without being too shallow like what you get with laptop keys, it sort of sits in the middle of two, but pushing more towards a traditional keyboard. Just like the K800, typing is extremely quiet matching the legendary diNovo Media Desktop. This is done by using a scissor-like mechanism that has a folding X-shape. This shape is also said to distribute the typing force, even when you hit the key near its edges, but due to the concave shape, your fingers are automatically drawn towards the center. I couldn’t really feel the benefits of this even distribution system, but what was clearly noticeable that it’s impossible to hit a key near its edge as your finger naturally centers in the middle of the deep curve. What you get here is a fast response, plenty of travel that doesn’t take a lot force to be pressed and enough space between the keys to prevent accidental key presses. The K800 for example had keys that were way too close to each other which increased the risk of pressing the wrong key or two keys at the same time. 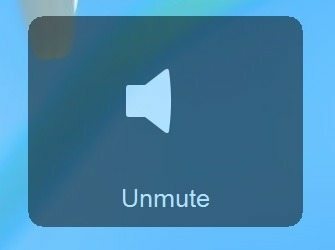 After years of perfecting this technology, I can finally say that Logitech has worked this to perfection. There isn’t a thing that could I improve here, it’s simply perfect. Typing on the K810 is incredibly comfortable and hands down the best typing experience on any keyboard I’ve ever used, beating even the diNovo Edge or diNovo Media Desktop. Despite not being overly bright, the keys are clearly visible and I would consider the light a perfect balance between being elegant and understated on one side and functional and visible on the other. All keys except the space button have a soft White glow that never really gets too bright. This matches the rest of the keyboard’s understated design and is exactly the opposite of the overly bright and flashy gaming keyboards. Despite not being overly bright, the keys are clearly visible and I would consider the light a perfect balance between being elegant and understated on one side and functional and visible on the other. 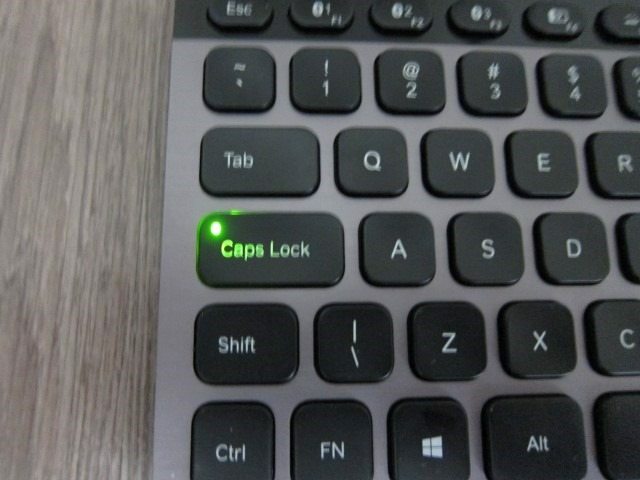 The Caps Lock button also has a separate soft Green glowing light when activated. For the sake of design and uniformity we kind of wished they used a White light, but the Green is more functional, although less attractive and It does take a tiny bit of the overall look. 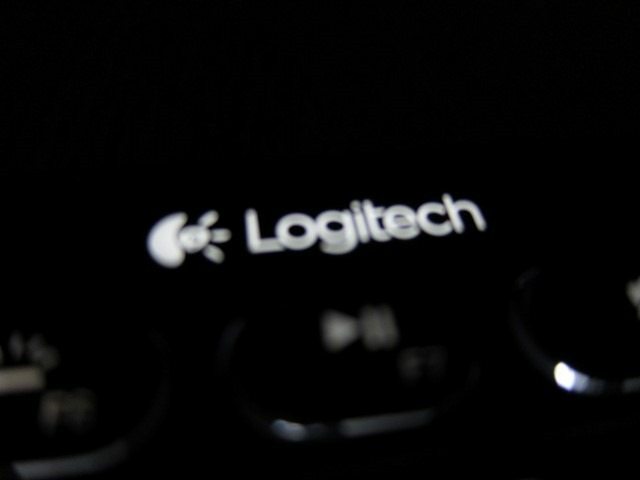 The Logitech name and logo positioned at the top of the keyboard also glows with the rest of the keys, giving the keyboard a uniform and high-end feel. 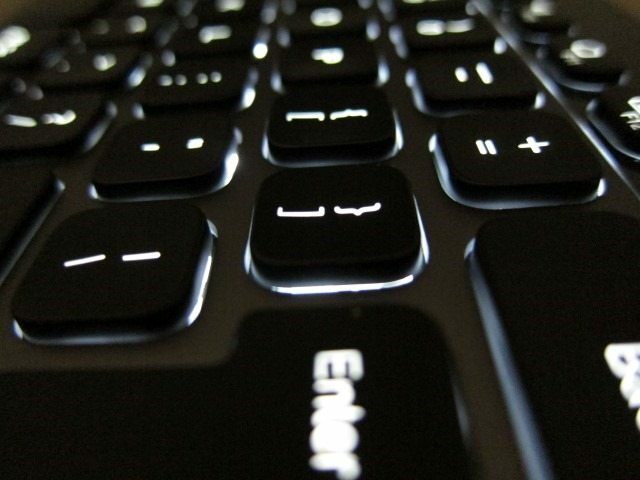 Leaving the keyboard untouched for a few seconds will activate a system that slowly and elegantly dims the lights. As you approach the keyboard, it quickly springs to life. 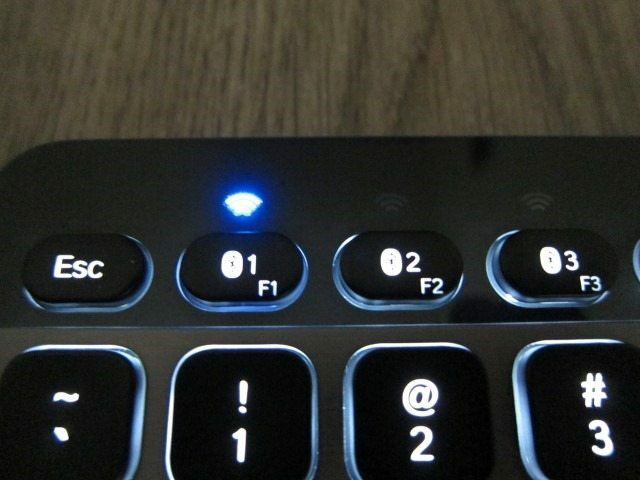 There’s also a charging light located on the upper right side of the keyboard, right above the “Delete” button, while three Blue LED lights for Bluetooth connection switching can be found above the F1, F2 and F3 keys. When the charging and Bluetooth switching lights are turned off, they’re virtually invisible. 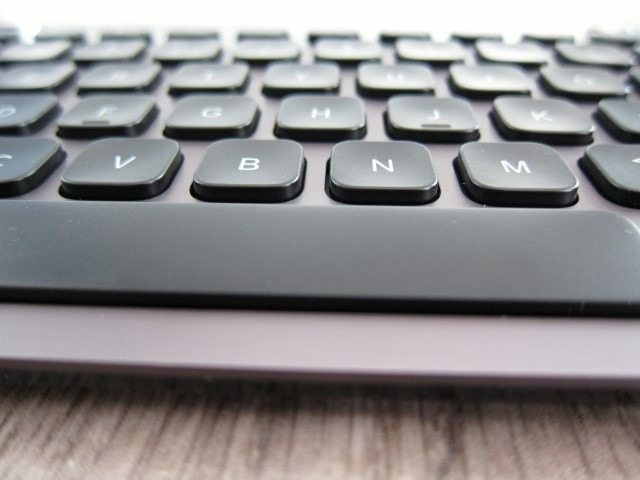 The upper 1/5 of the keyboard is done in a glossy Black finish, while the remaining surface area is left for a thick sheet of brushed Aluminum. On the right side there’s the power button, which appears to be another piece of Aluminum, while the front side of the keyboard we find the USB charging port. On the back we find 4 non-adjustable rubber feet and the Bluetooth pairing button. The K810 has Li-Polymer battery which isn’t meant to be user replaceable, which why the back of the keyboard is completely sealed. When seen from the side the keyboard slightly angles up and starts of thin and gradually gets thicker. We’re not really fans of installing extra software that adds icons to the notification area, adds process to the Windows startup and uses extra resources, all of which Setpoint is guilty of. Setpoint is synonymous with Logitech peripherals and not much has changed since we reviewed the K800. 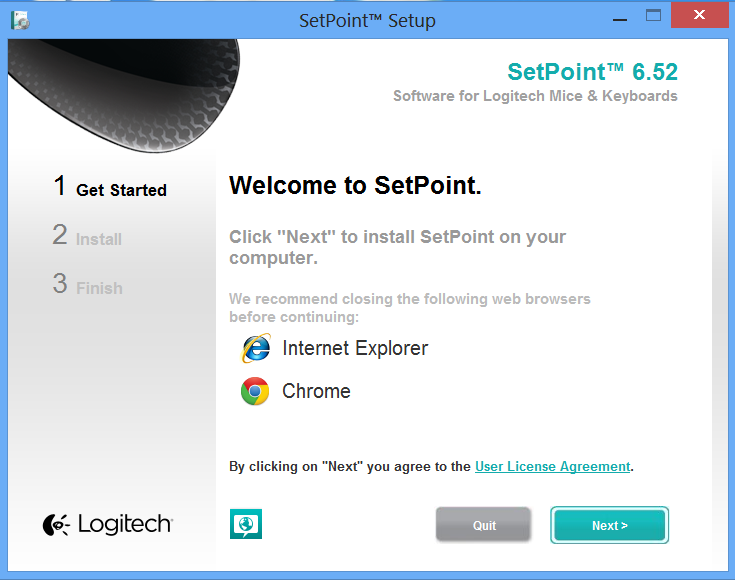 Virtually the same applies here: Logitech has done a good job in making Setpoint a lot lighter, using less system resources when compared to earlier versions and as expected is the software to install when using the K810. We’re not really fans of installing extra software that adds icons to the notification area, adds process to the Windows startup and uses extra resources, all of which Setpoint is guilty of. In fact, all of the K810’s features work without installing the software, which is a big plus for those that like to keep their system running the bare minimum and clearly indicates that installing Setpoint isn’t a requirement. Logitech should give their keyboard some internal memory and use a system similar to what is used on their G700 gaming mouse. Basically this comes down to allowing to you save customizations to the internal memory, doing away with the need to always having software installed on your system. Customizations could be than done on a run-only (executable file that’s not installable) that you would only run to customize and save these changes to the keyboard memory. Logitech if you’re reading this, and I know you are, make this happen! 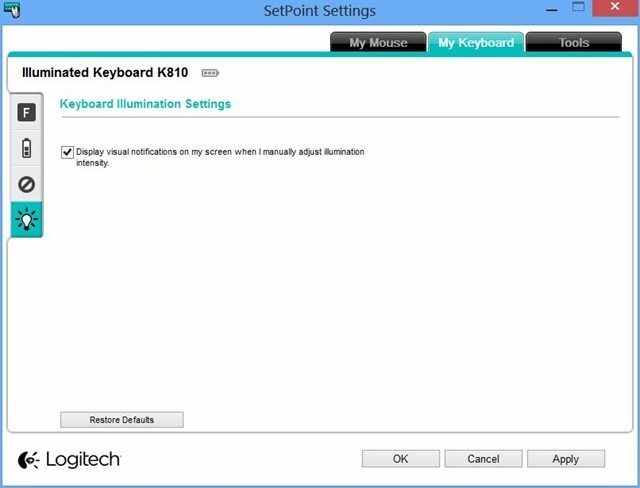 What you do get with Setpoint in this case is the ability to customize the function of the three F keys, enable the F-keys to act like standard F-keys, see the exact battery level, disable certain keys and show visual notifications. 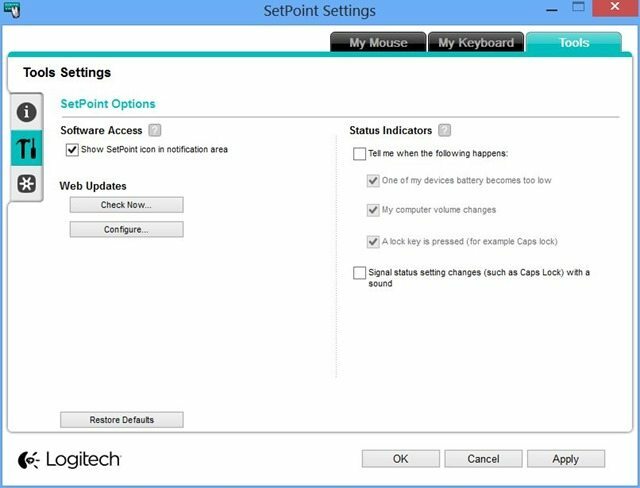 Setpoint is divied in 4 sections that allow you to customize the keyboard and a “tools” section for a variety of other functions. The “F Key Settings” section logically allows you to customize the F4, F11 and F12 key and also enable all of these to act like standard F-keys. 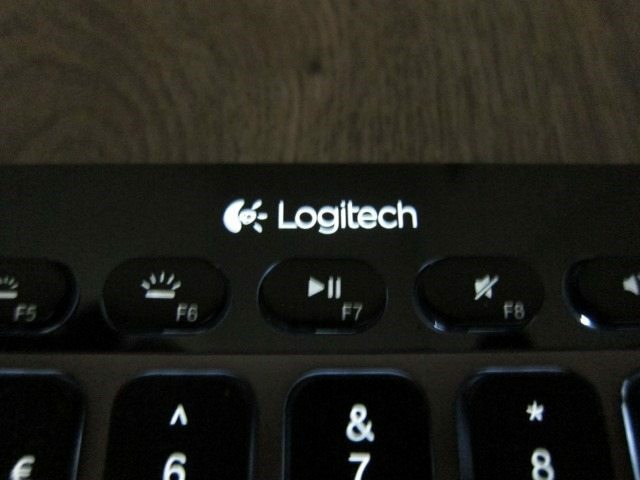 By default (without installing Setpoint) these F-keys at the top of the keyboard are in enhanced mode, which means that you won’t get the standard F key functions, but the functions set by Logitech. 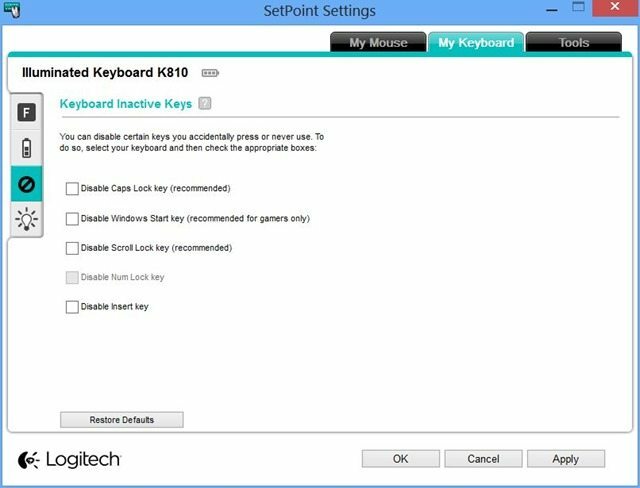 If you want them to act like standard F-keys, and only access the enhanced mode when you press the Fn key, you’ll have to use SetPoint. 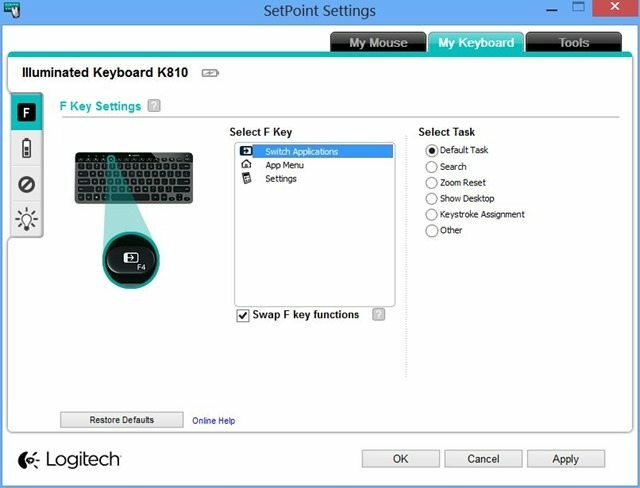 Despite being able to customize just 3 keys, Setpoint allows for an incredible amount of customization and for those that like to tinker with the various settings, it’s definitely worth the extra system resources that it uses. The second Setpoint section is the “Keyboard Batteries.” It simply shows you a more detailed view of the keyboard battery. 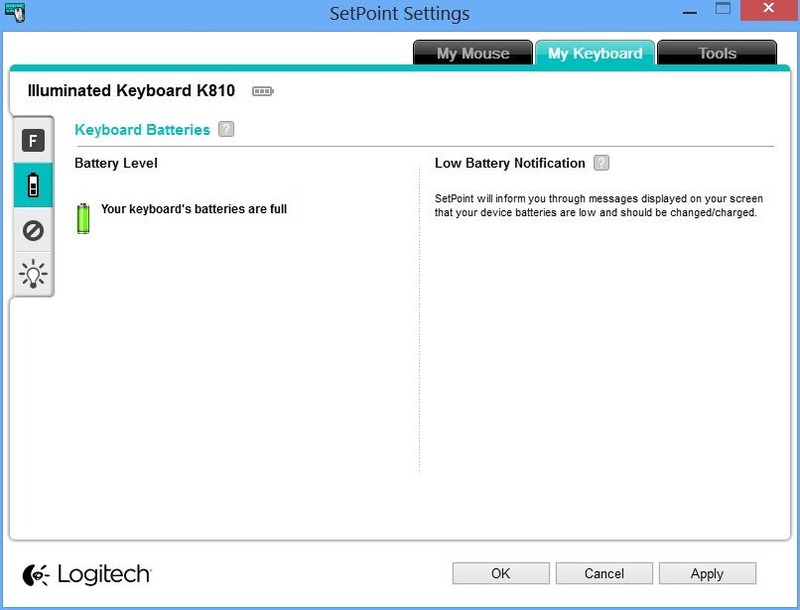 The keyboard itself will only tell you if the battery is adequate or simply empty. 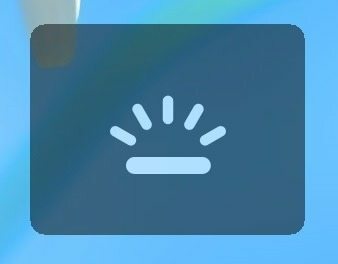 By showing a small battery icon, it leaves a huge space unused and we wished they give you more information like average usage time, expected battery life or even fun features like your average weekly or daily key presses or the total keypresses. The third Setpoint section “Keyboard Inactive keys” disables the Caps Lock, Windows Start, Scroll Lock and Insert keys. The tools section is also fairly simple and allows you to hide the Setpoint icon in the notification area, signal status changes with a sound and show or disable visual notifications. 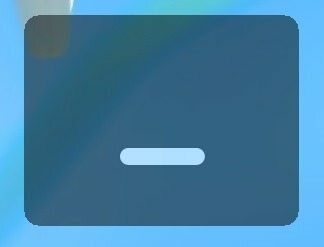 I especially don’t like these visual notifications because it can be vary distracting and simply turn them off. The power button on the K810 is a bit on the stiff side, but it’s perfectly usable. The pairing process is also fairly easy: you press the Bluetooth connect button on the back and then you simply press one of three Bluetooth buttons (F1, F2 and F3). Many times you also have to enter a pass key and then the enter button. You can reassign the devices to a different Bluetooth button by simply repeating this process and choosing a different button. That’s it. Now let’s say you’ve paired three devices, each to one of the Bluetooth buttons it’s just a matter of pressing one of the three Bluetooth buttons to switch among them, making the entire process fairly easy. But what truly impressed me is how quickly this keyboard is able to switch among devices, many times not needing more than 2 seconds. 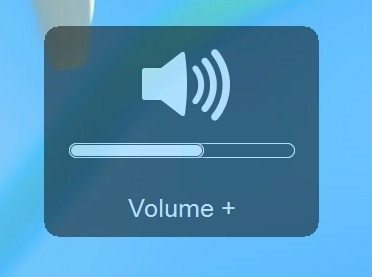 In some cases (when connecting to my Samsung Series 7 Chronos) it’s able to do this instantly. I was a bit skeptical about this switching feature, expecting constant disconnects and a long reconnection process, but in practice it works beautifully and it’s fast, making instant switching among devices very practical. This is one of the first implementations of such a system that actually works. Typing, as I’ve mentioned before is simply perfect. 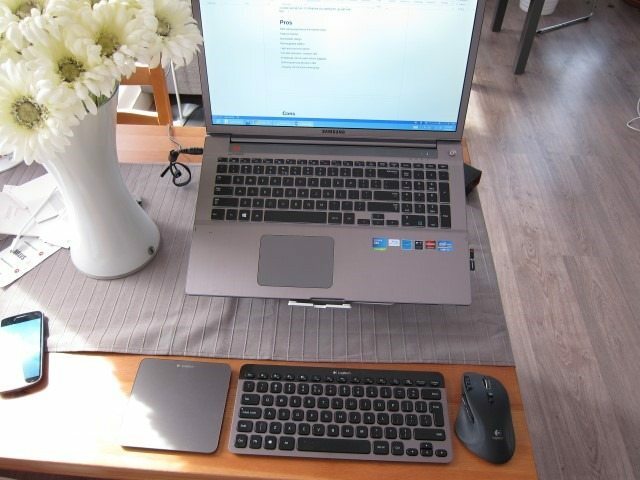 There’s nothing I would change here and the keyboard simply looks stunning next to my Samsung Series 7 Chronos, G700 mouse and T650 touchpad, making it quite the design piece on your desktop. 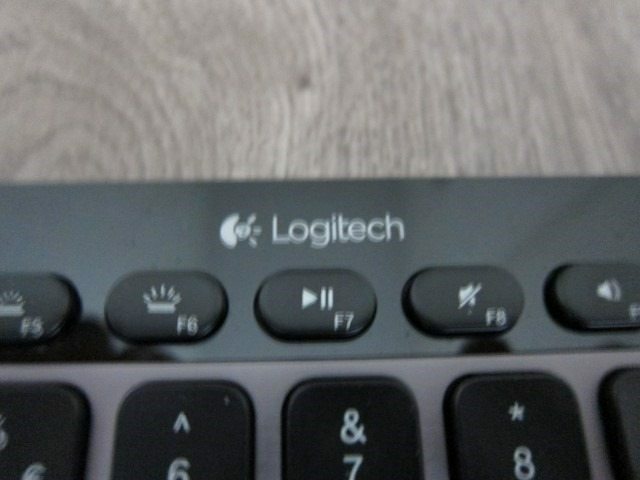 Bluetooth is sometimes associated with lag and disconnections, but in this case I never experienced any lags or disconnects with a connection that’s as reliable as Logitech’s own proprietary 2.4GHz connection that’s use with their unifying receiver. The range is also quite impressive, coming close to its rated 10 meter (33 feet) operating distance. 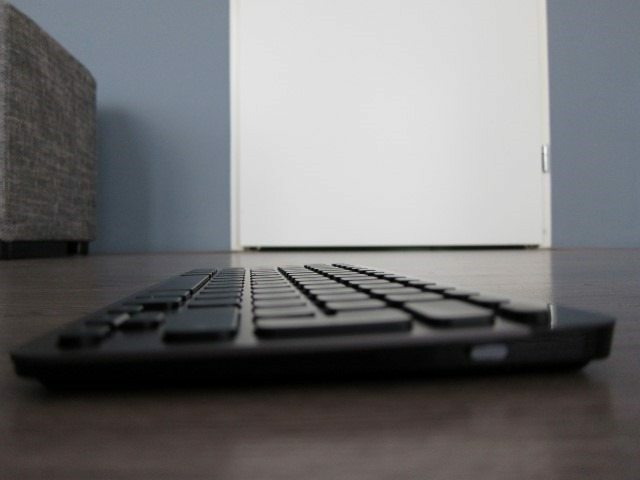 It’s safe to say you won’t be able to read what you’re typing by the time you even remotely come close to losing the connection. 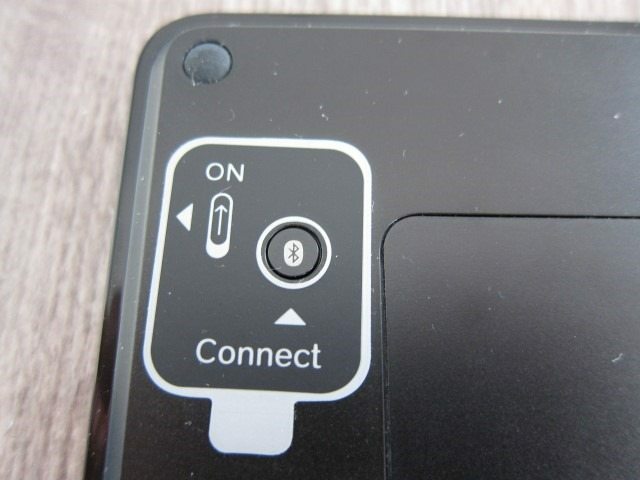 Speaking of those unifying receiver, I’m happy that this keyboards supports Bluetooth which is a widely used standard, but I just wished it was also able to connect to one of these unifying receivers. 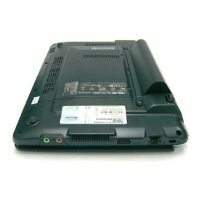 I currently have a T650 touchpad and in this scenario I’m using two separate connections. Being able to connect to Bluetooth and unifying receivers would have been perfect, but Bluetooth seems to be the perfect compromise that works with the biggest share of devices. As expected for a keyboard this compact, you don’t a get palm rest or any ergonomic improvements which isn’t something I really miss, but for those that require that, this isn’t the keyboard for you. I also did some gaming on the K810 and it seem to work quite well, but obviously this isn’t my first choice when I think of gaming. For the occasional casual game, it does the job. For general computing task with a mix of photo and video editing, surfing and office documents it shines. 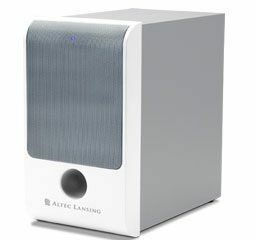 In a home theater scenario it works great due to its thin profile, compact size and light weight. Add some mobile devices into the mix and you truly see what it’s capable of. 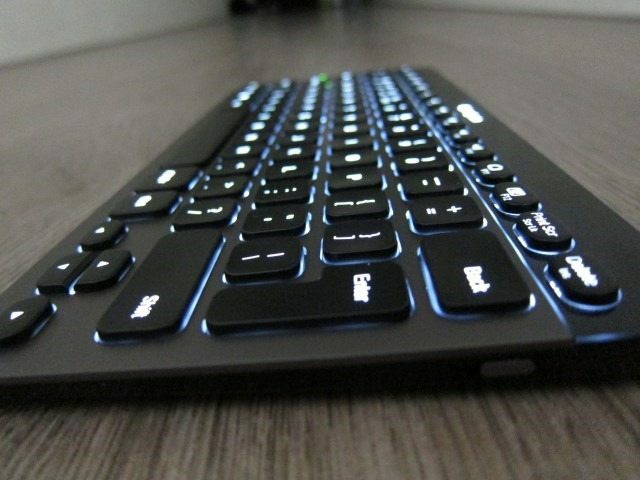 Overall, this keyboard is great all-rounder that truly shines when you add some mobile devices to your desktop routine, while it’s also perfectly useable with the occasional games. But true gamers and those looking for a palm rest or other ergonomic feature should definitely look somewhere else. Sometimes I take the K810 along with my tablet and in those cases I kind of wish it had a case, because without it feels completely exposed. Omitting this accessory is a missed opportunity and one I hope they will add soon. They keyboard can be charged while being used and that’s something you’ll be doing at least once a week, which is a lot less than the larger K800. The latter was able to do at least a month of use from a single charge, but in the case of the K810 I was never able to get beyond 7 days. This is also perfectly acceptable, but definitely noticeable. I’m not sure this has to do with the fact that it uses Bluetooth or simply because it’s a smaller keyboard with a smaller battery. Fact is, its battery life is significantly less. But the ability to charge while using the keyboard makes this a non-issue. I started this review with the hope of finding that one keyboard that could replace what I consider to be the best, (but aging) keyboard of all time: the Logitech diNovo Edge. In the end, the K810 embodies what I would truly call the perfect keyboard: functional, wireless, comfy, quality construction, high-end materials, elegant, beautiful design and flexible enough to be used in many scenarios. It goes beyond the K800 by adding the features it lacked: design and high-end materials you’d expect from a luxury keyboard. It goes beyond the diNovo Edge by using the same great materials, but adding backlit keys and the bonus of the proximity and ambient light sensors. Sure, it lacks the touch pad, but by adding the Logitech T650 you get the same functionality and at about the same original price of the diNovo Edge of about $190. Even at $100 for the keyboard alone, it’s is not for everyone. It’s also not the keyboard for gamers or those looking for ergonomic features. It does however excel as an all-rounder that shines when you add some (mobile) devices to your desktop. As for the switching, it does it and it does it really well sometimes not needing more than 2 seconds, which is impressive. 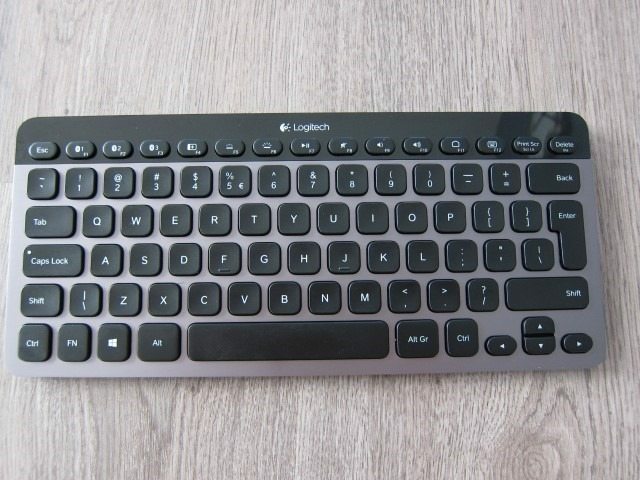 Getting back to the basics, a keyboard is of course meant to type and this it does perfectly, as Logitech have refined typing on this keyboard to perfection. 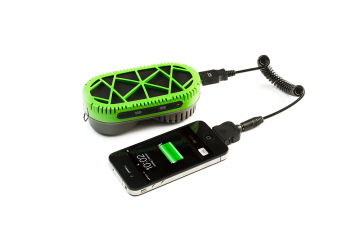 Charging can also be done while typing, so any down time is virtually eliminated. While it lacks a carrying case and we would have love to see it work with unifying receivers (in addition to Bluetooth), the keyboard itself is perfection. As you can tell I really love the K810. It’s simply the best “general use” keyboard and scores a rare 10 out of 10. If Logitech adds the ability to connect to unifying receivers and carrying case, I might consider giving it an 11! What are you waiting for, go get one! All features can be used without Setpoint. Switching among devices is fast. 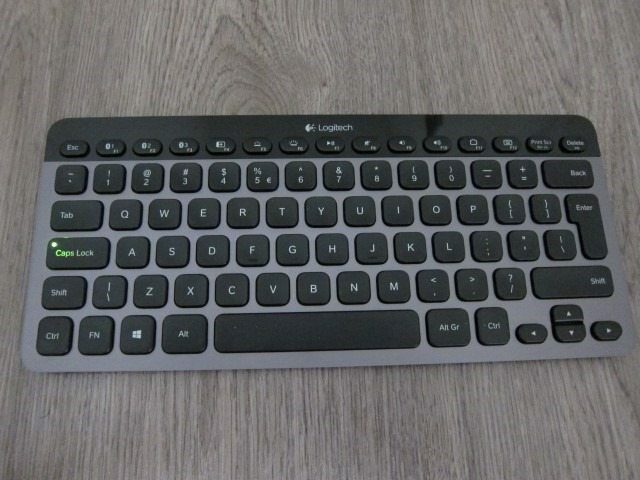 This is a terrific review, but I wonder if you can tell me the exact dimensions of this keyboard, what is the width from from left of the caps lock to right of enter? I am wondering where you have bought one with the Enter key occupying two rows. 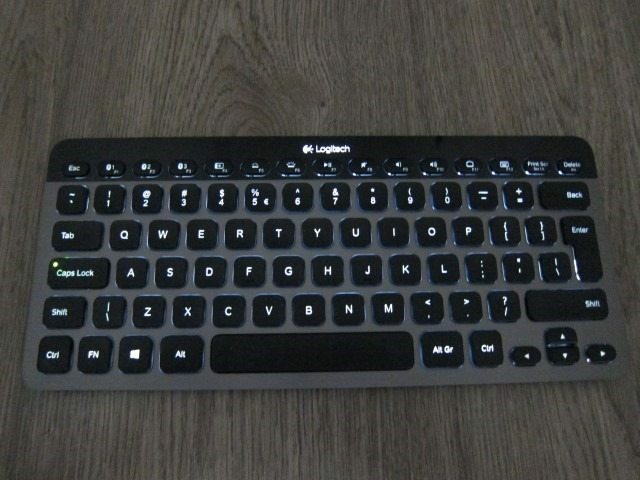 I thought of purchasing it from Amazon but what they sell has the Enter key as high as only a single row. Thanks for the very detailed review. There are several professional reviews of this keyboard out there, but this is definitely the most thorough. I particularly appreciate that you gave the specs on size, which is omitted from every other review I’ve seen (even the Logitech website doesn’t list this). Did you have any issues with connectivity? 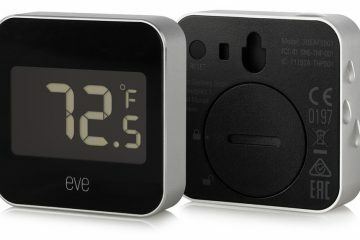 I’ve seen several customer reviews complaining about drop-off with the bluetooth connectivity.